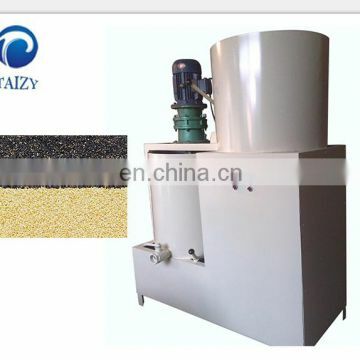 to make the sesame skin and kernel separation. 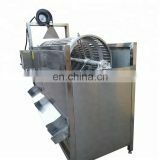 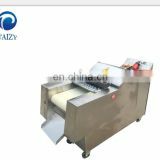 After a certain time of operation, sesame peeling reach the target, open the gate flapper, with the stirrer rotation, the mixture of sesame kernel skin discharge from the machine. 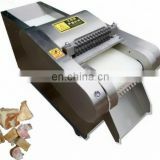 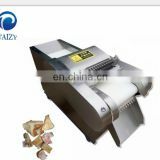 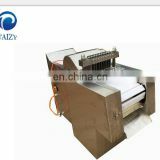 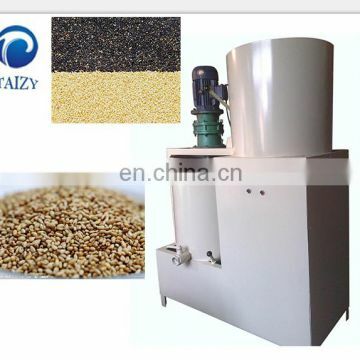 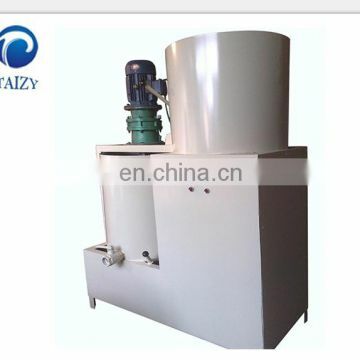 In order to make sesame meet the health standards, the sesame peeling some part of machine made by stainless steel. 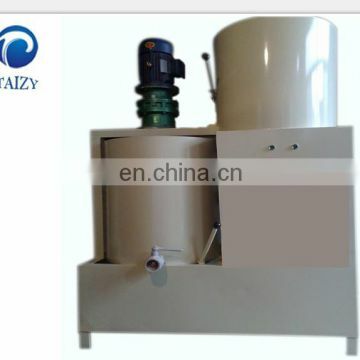 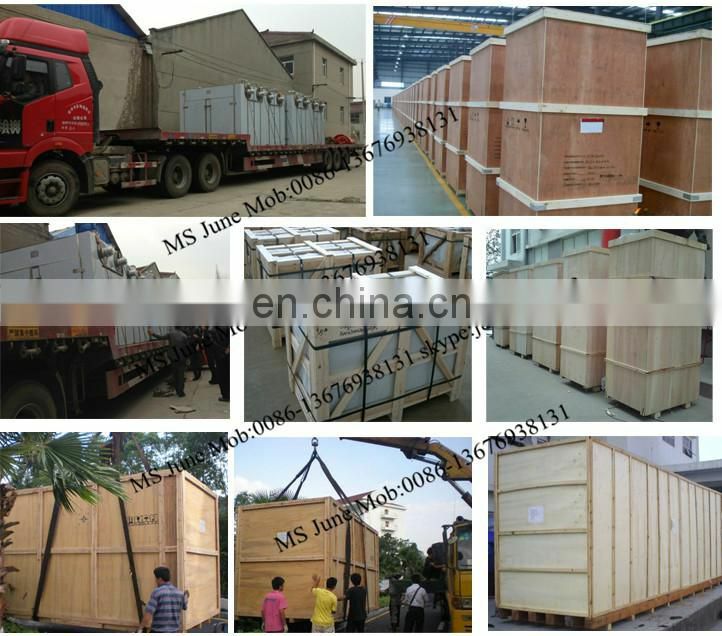 To avoid leakage in the feed box and shaft contact, adopting appropriate measures for sealing, main drive gear adopt shaft directly connected with reducer to improve the transmission efficiency.